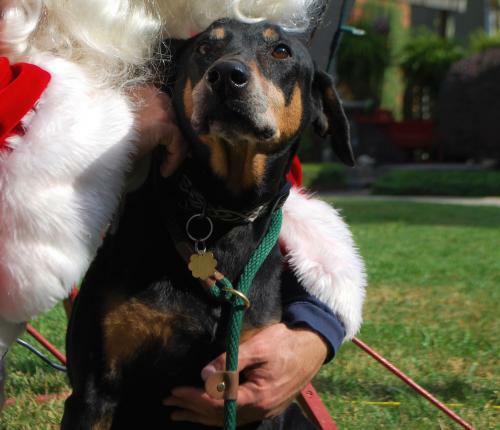 Our poor sweet Levi needs a home or foster he can truly believe in. 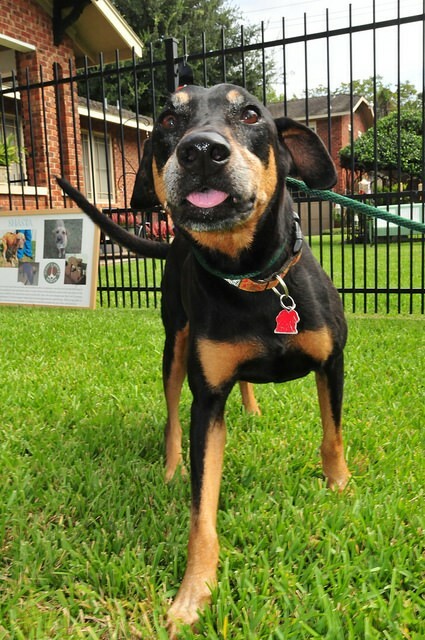 This poor baby was adopted from BARC as a puppy then picked up as a stray. 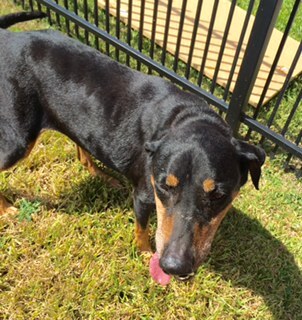 You guessed it owners never bothered to come get him. 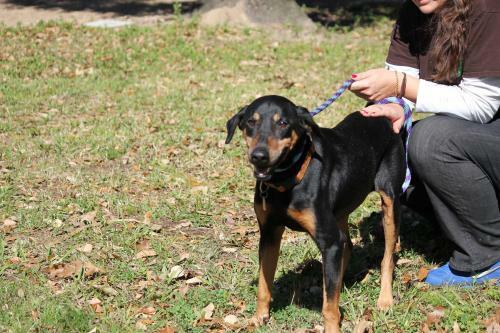 So now this sweet boy is ours, at least until he finds his perfect forever home. 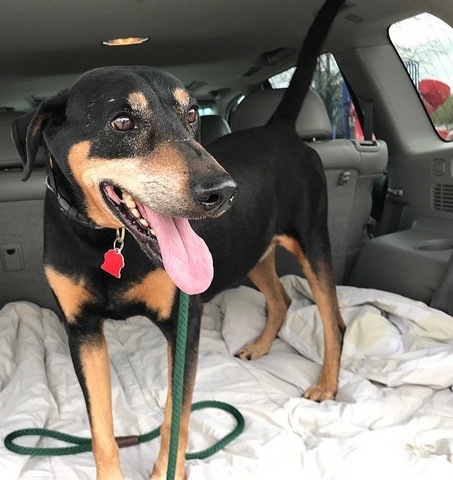 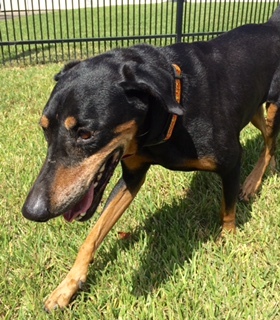 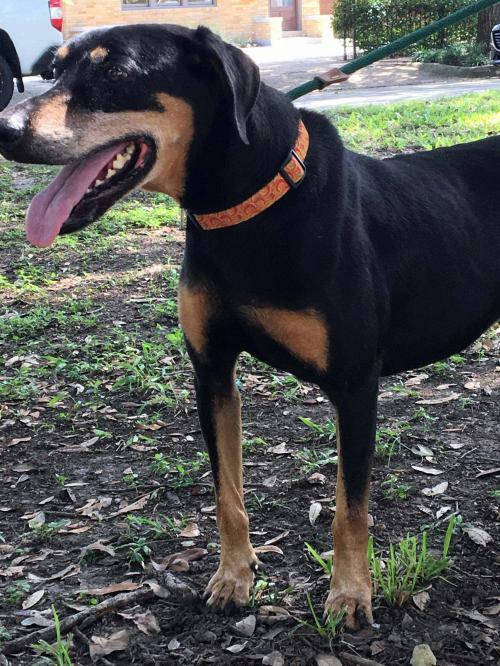 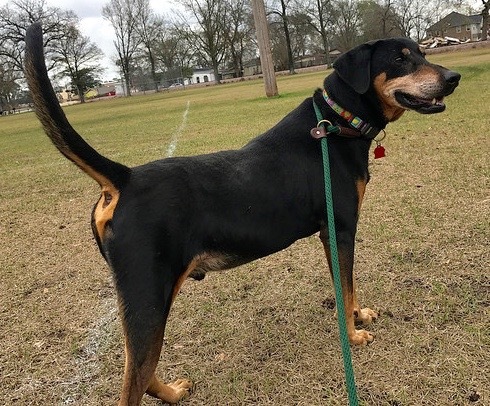 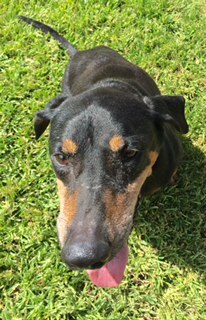 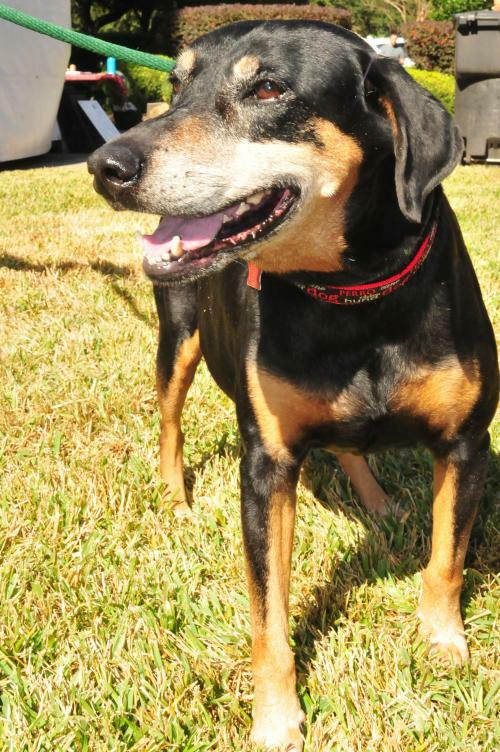 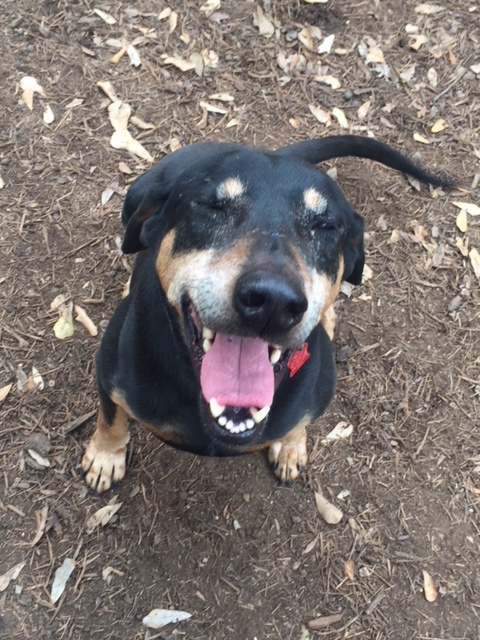 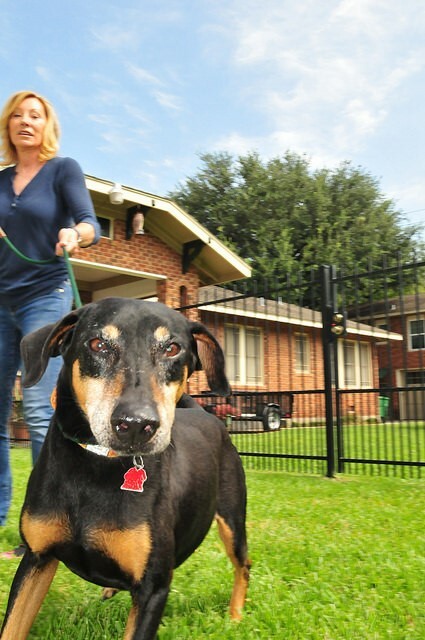 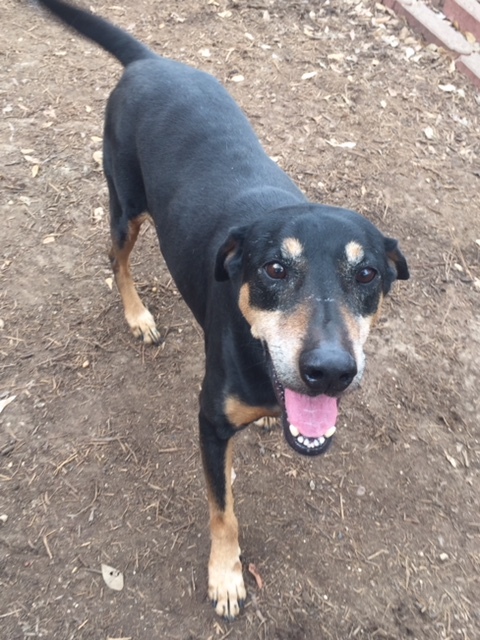 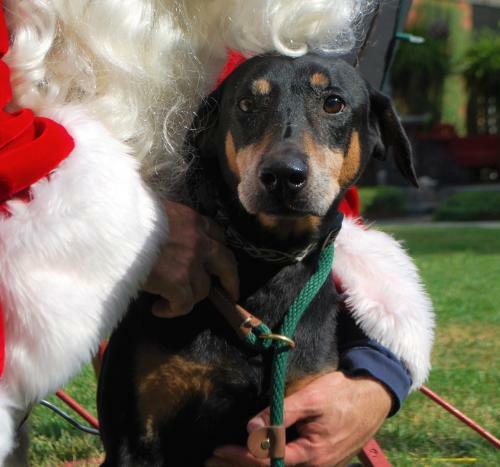 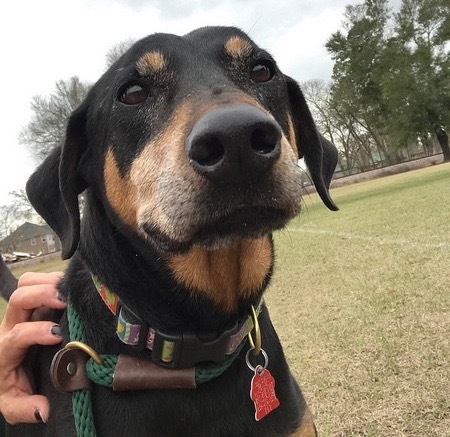 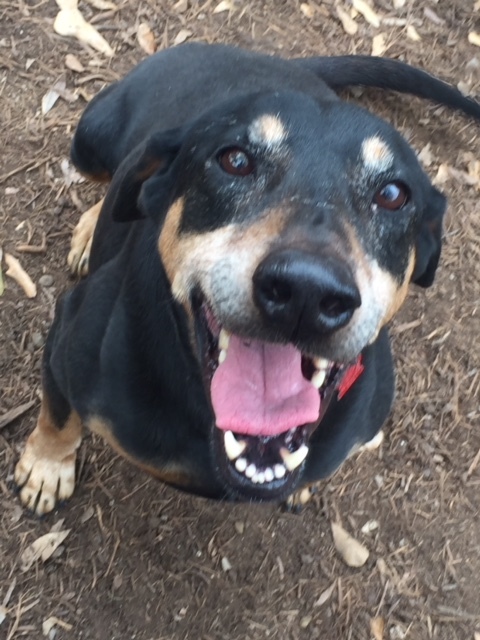 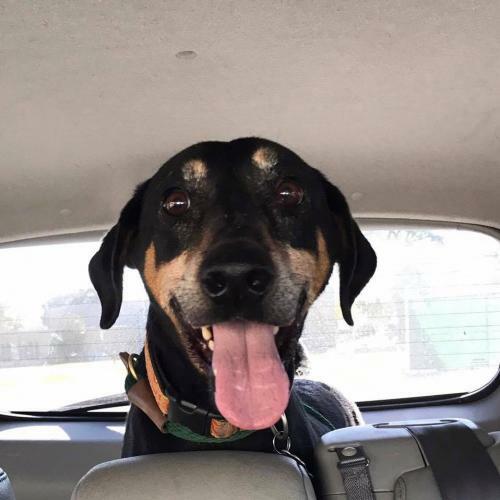 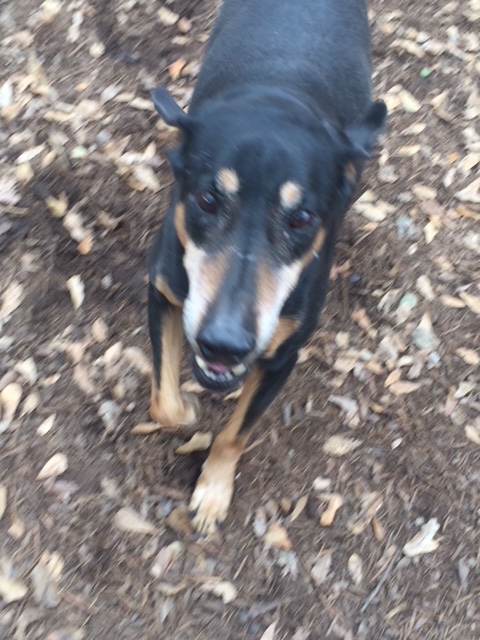 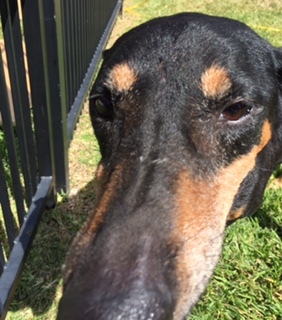 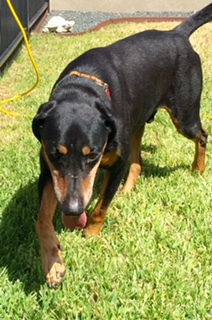 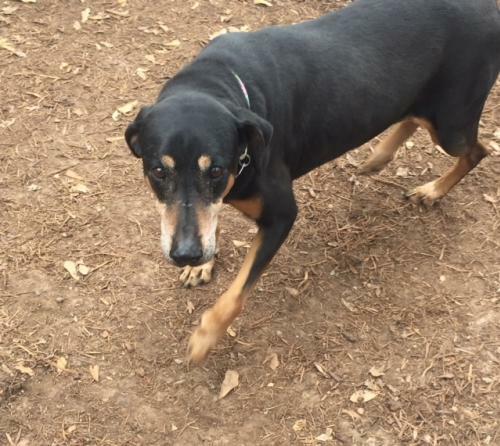 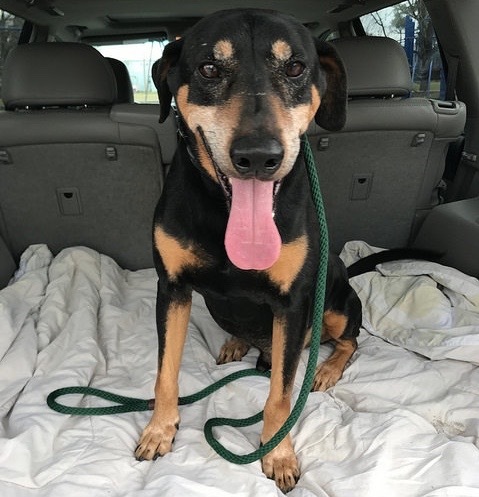 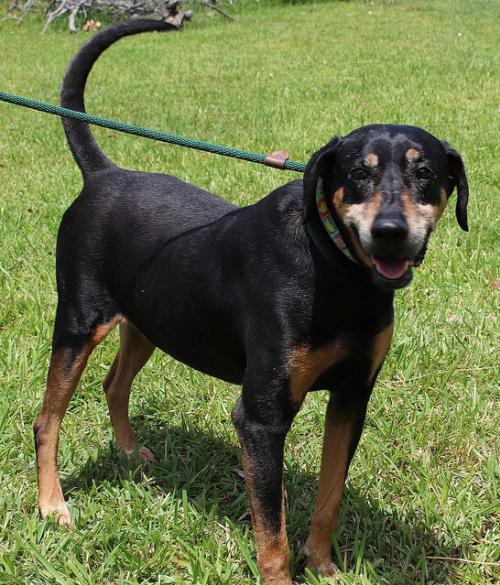 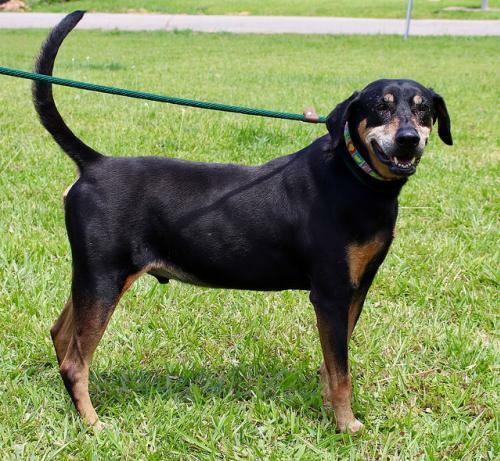 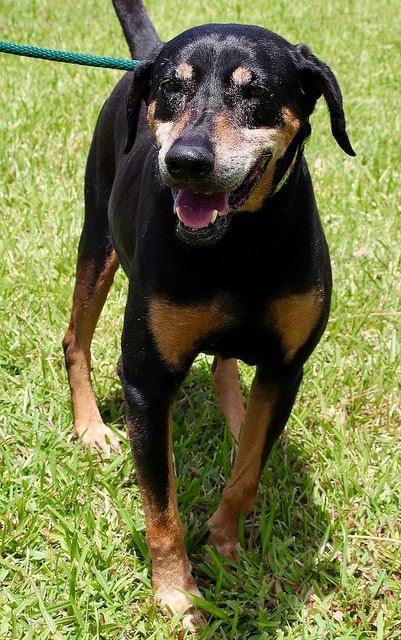 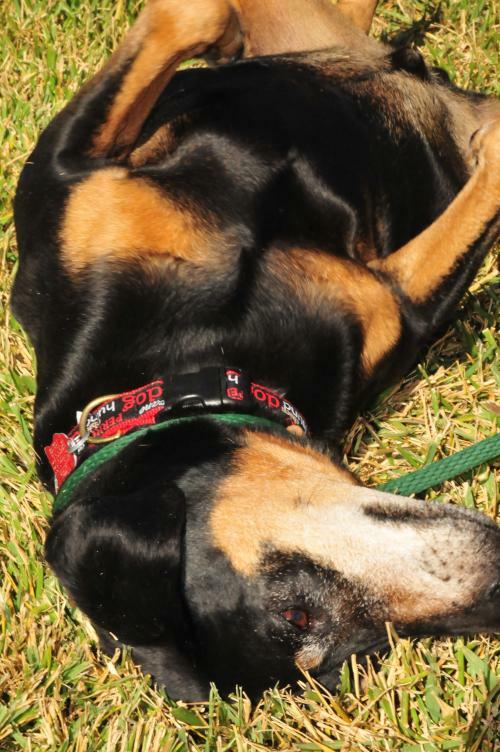 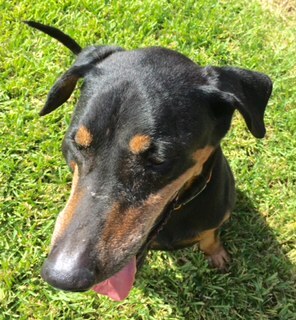 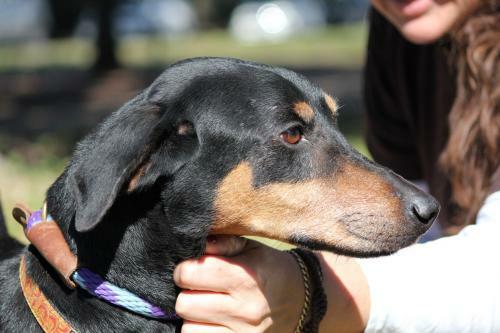 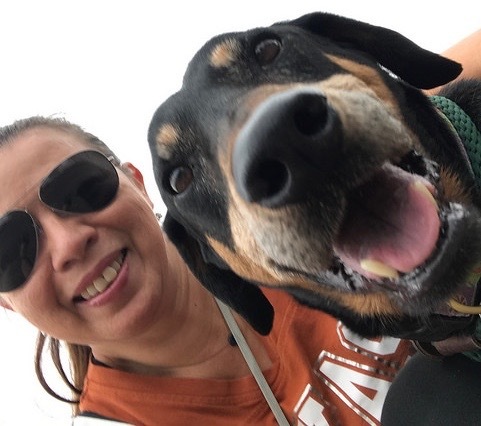 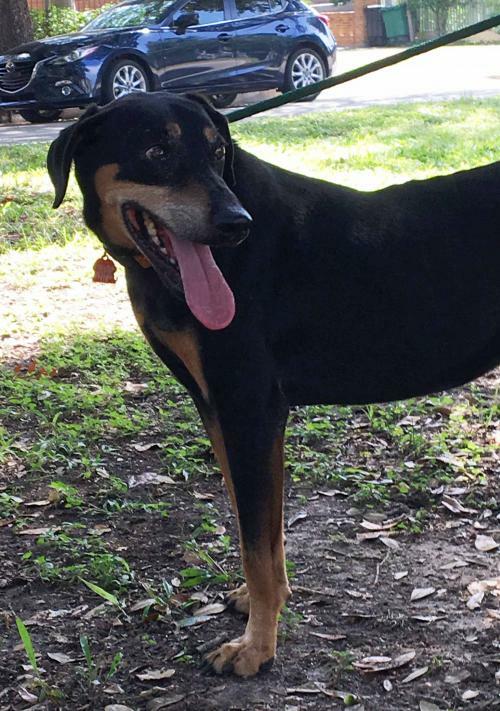 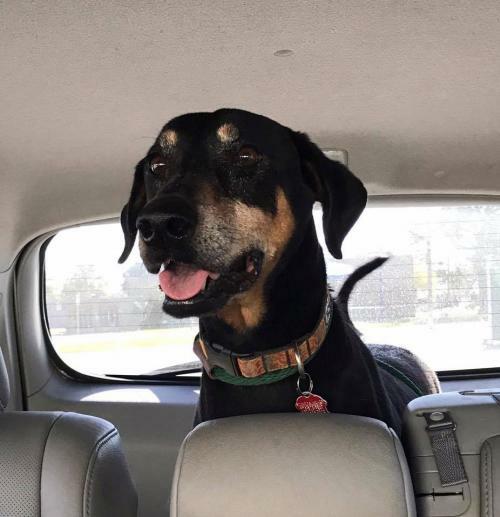 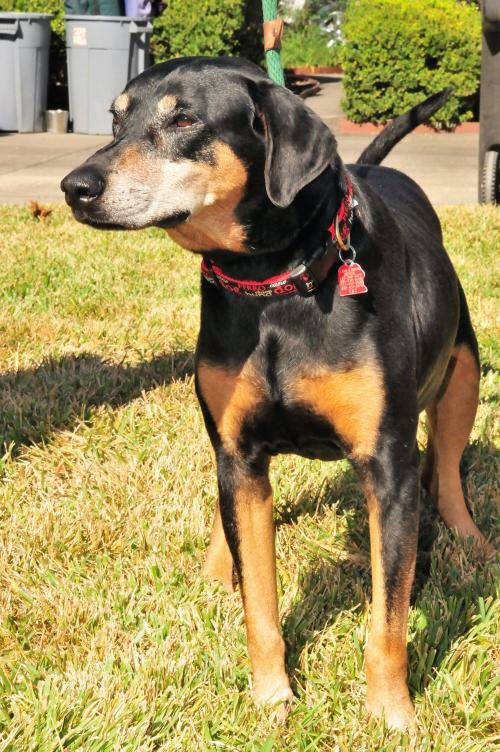 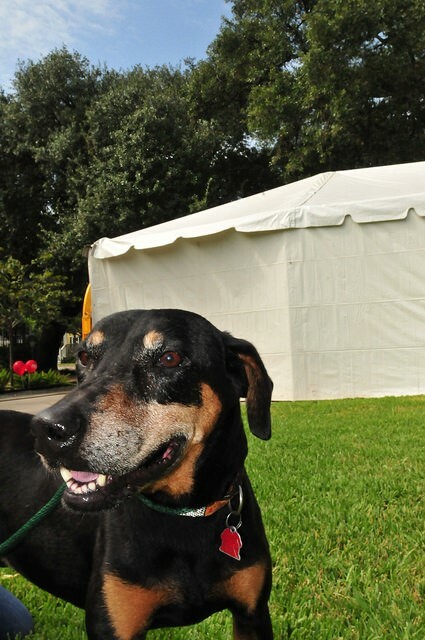 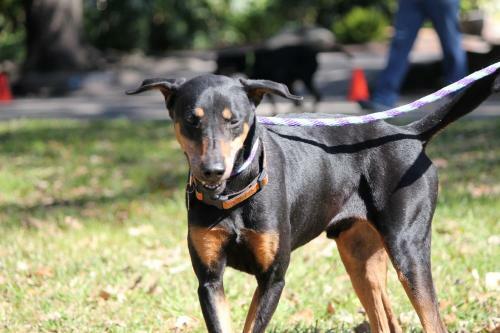 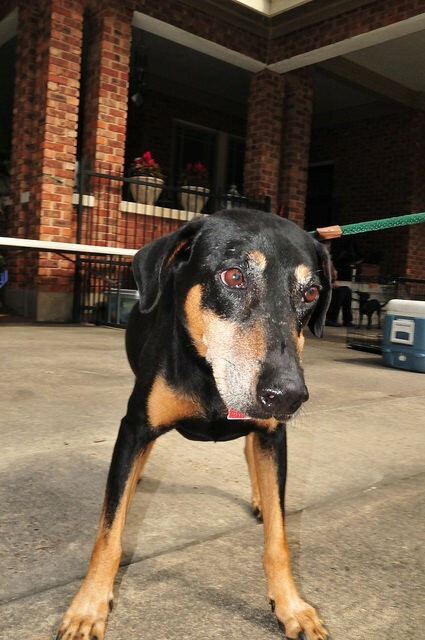 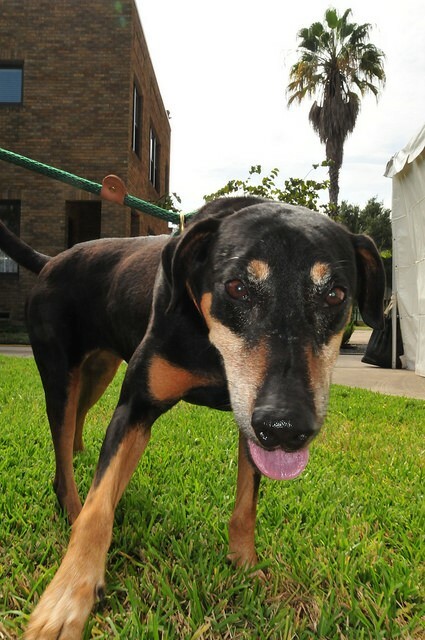 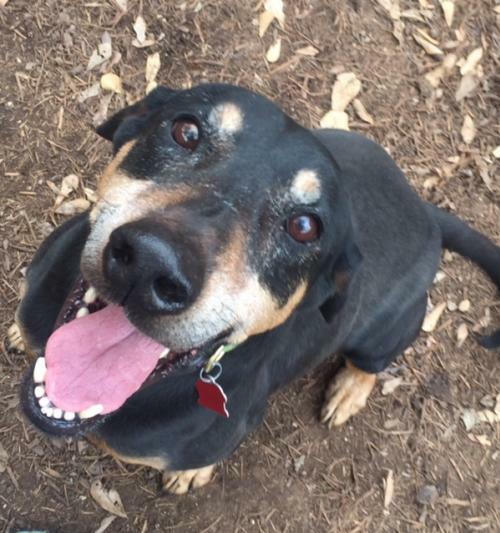 Levi is probably around 7-8 years old now and may be a hound/Doberman mix. 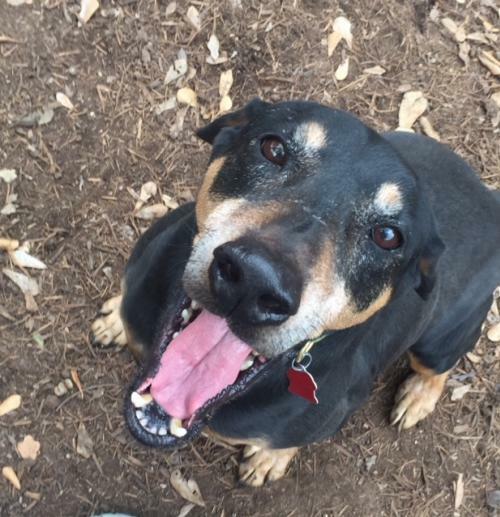 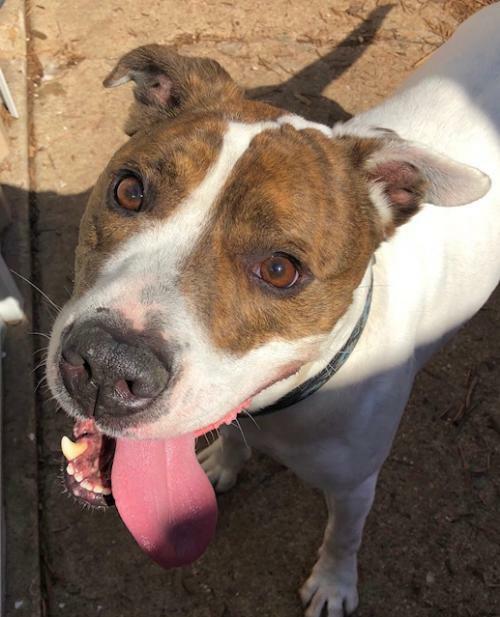 He is happy and casual and gets along well with other dogs.